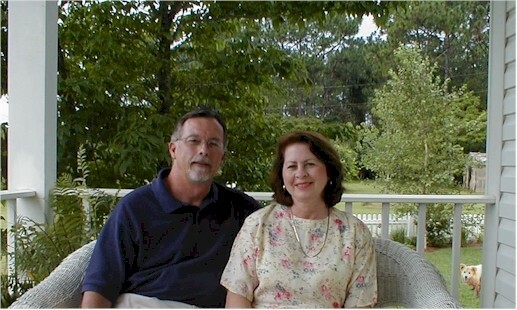 John and Bonnie Schell serve as pastors of Harvest Church in Summerdale, Alabama. The Schells have been married since 1970 and have five children: Conlee, Forest, Joseph, Andrew, and Amy and six grandchildren. They live in Summerdale and are very active in the community.